In 2018, the smart home market is absolutely exploding. There are more and more smart products being released every day. Using myself as an example, I have a smart thermostat, smart sprinkler controller, Wi-Fi security cameras, and more. My favorite smart home product category, however, is lighting. Being able to turn lights on and off using an app or my voice feels both futuristic and magical. I particularly like the ability to turn on the lights remotely when away from home -- my dog doesn't have to sit in the dark when I am out late. TP-Link is a company that manufactures exceptional networking hardware and devices at affordable prices. Its routers are legendary with cost-conscious consumers. Today, the popular brand unveils a trio of new smart light bulbs. Using its "Kasa Smart" branding, there is the KL110, KL120, and KL130 -- all of which are compatible with Amazon Alexa and Google Assistant. "A bulb for every occasion, these Energy Star and Title 20 certified light bulbs reduce energy consumption by up to 80 percent without losing brightness or quality, ultimately saving you money. They do not require a hub, can be controlled anywhere using the Kasa Smart app and work with Amazon Alexa, the Google Assistant and Microsoft Cortana. 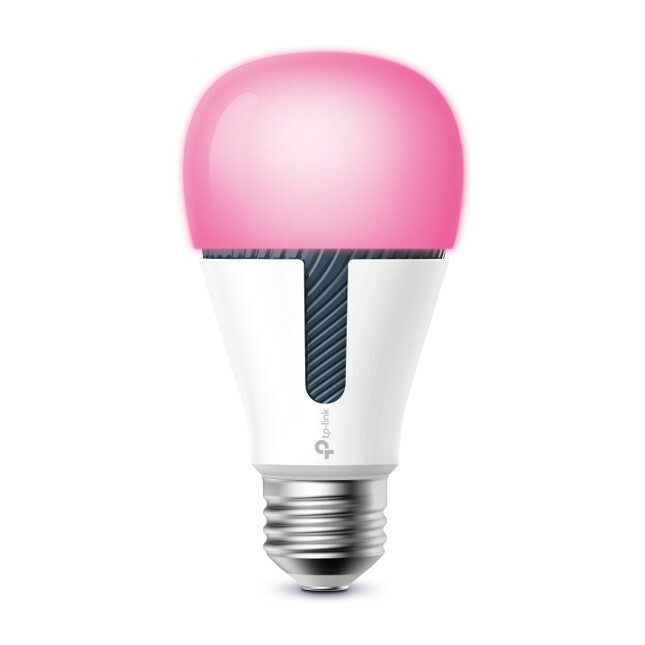 Plus, all the smart bulbs come with the same awesome capabilities to set schedules and scenes," says TP-Link. The company shares details and pricing for the trio of new bulbs below. KL110 Kasa Smart Light Bulb, Dimmable ($24.99): With a dimmable range of 1% to 100%, set the right brightness for any mood or activity. Schedule your lights in the app to gently wake you up in the morning or dim for a dinner party. 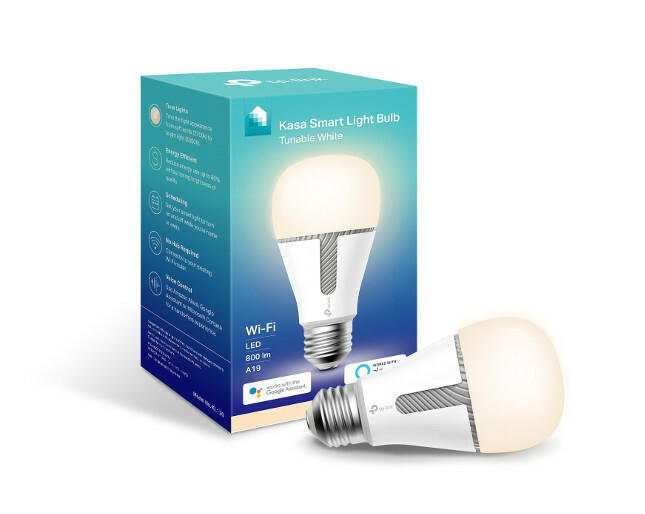 KL120 Kasa Smart Light Bulb, Tunable White ($29.99): Create cozy warm whites to relax after a long day or energetic bright whites when you need a boost with this tunable white LED light bulb. You can tune the appearance from a soft white (2500K) to a bright light (5000K). KL130 Kasa Smart Light Bulb, Multicolor ($39.99): Schedule the lights to change to your favorite team's’ colors on game night or dim them to a subtle romantic color for date night. With a wide range of colors and dimming capabilities, Kasa Smart’s multicolor light bulb offers endless lighting possibilities. To buy your own Kasa Smart light bulb, simply use the Amazon links below. No hub is required, making these a very affordable and easy way to make your home "smart."